The scenery and buildings are great photo ops. Fetes de Fleurs means Flower Parties. We are here to help you plan your own bachelorette party in Charleston or if you are a bridesmaid/friend of the bride and you are planning the weekend in Charleston - we can help! Here are some of the things that we can help you plan for your bachelorette party weekend in Charleston. Flower crown parties: We can come to your hotel or a restaurant/bar where we will show your bachelorette group how to create flower crowns. We do all the planning and all the work. 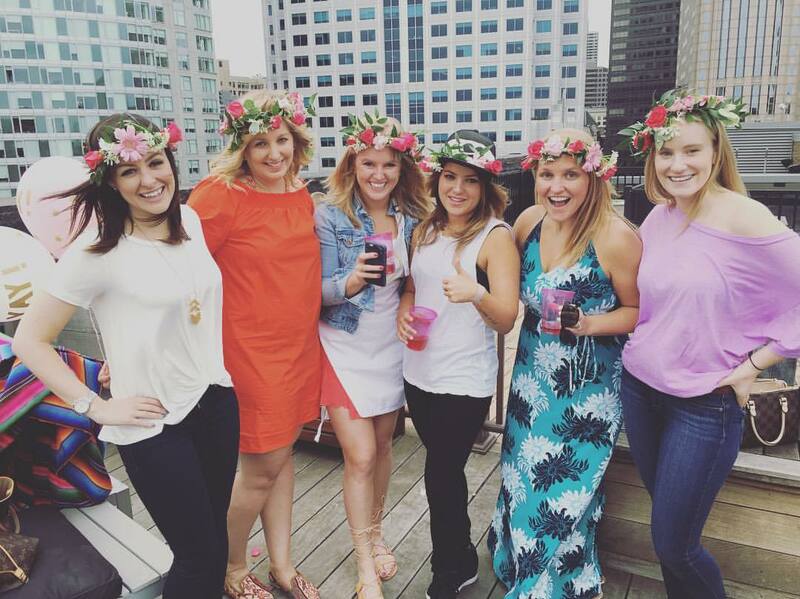 You just need to show up ready to drink some fun cocktails and make some flower crowns. Flower arranging classes or workshops: If you want to create a flower arrangement with your bridesmaids, we can help you with that too. 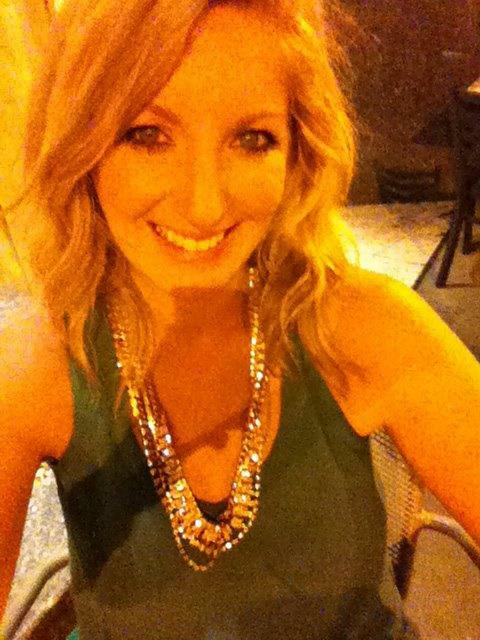 We are here to help you make your Charleston bachelorette party the best weekend of your life!